Randy Thibaut’s first major land deal was the brokerage of 300± acres on Winkler Road in Fort Myers to Centex Homes for what would become Crown Colony, a residential golf course community. 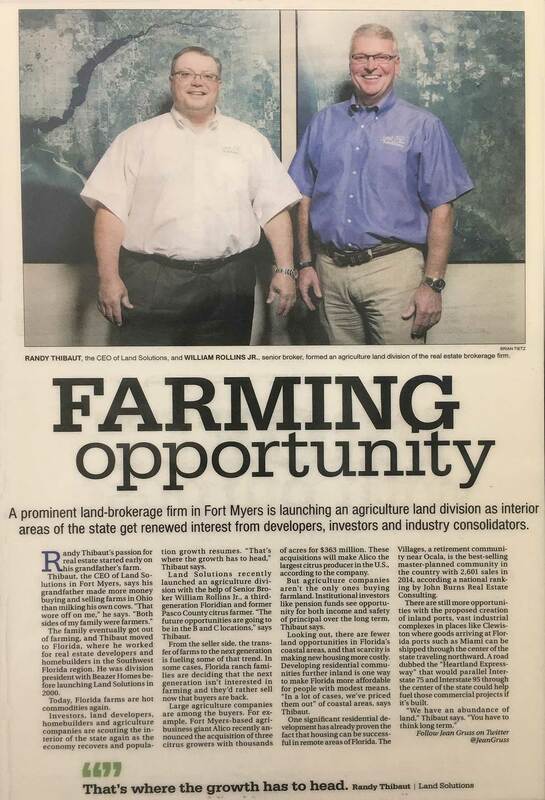 As southwest Florida saw the residential building market emerge and shift from predominantly privately held, smaller building companies to regional and national home builders, Thibaut recognized a niche for the brokerage of land to residential builders and developers and in early 2000, he started Land Solutions. With the assistance of two employees, he located and sold the land that would eventually become such projects as Colony Lakes, Beachwalk Isles, Danforth Lakes, The Lakes and Enclave at Three Oaks, Pebblebrooke Lakes, and Indigo Lakes. He also became an expert in assisting sellers with failed projects that needed to be “worked out”. 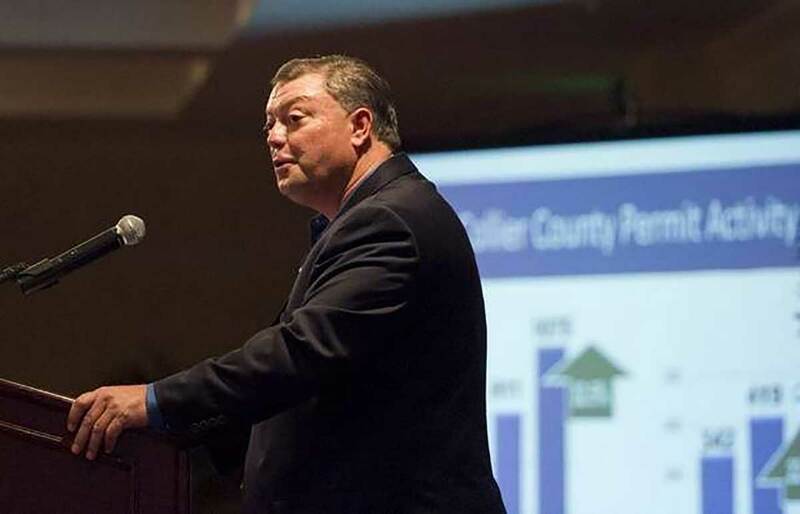 His ability to look at the big picture allowed him to resolve HOA and legal issues while breathing new life into many struggling Lee County projects, including Wellington, Varsity Lakes and Meadowbrook. 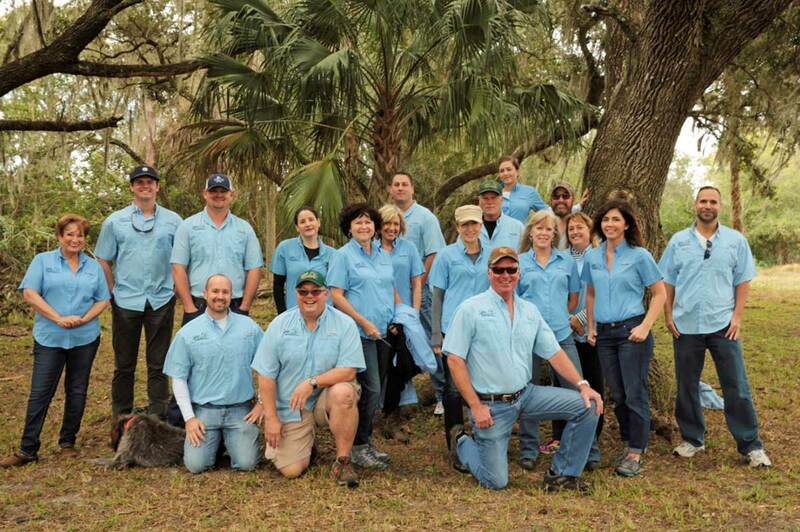 Land Solutions spent the next two years identifying, assembling and selling parcels of land suitable for residential development to regional and national home builders, all the while keeping their finger on the pulse of the real estate market in Southwest Florida. The company’s knowledge of the local land market made them experts in the field. In 2002, Thibaut was asked to become a presenter for Market Watch, the region’s most comprehensive real estate event, providing Southwest Florida with valuable insights into the local residential, land and commercial real estate industries. He also recognized a new need in the market and took his business in a new direction. 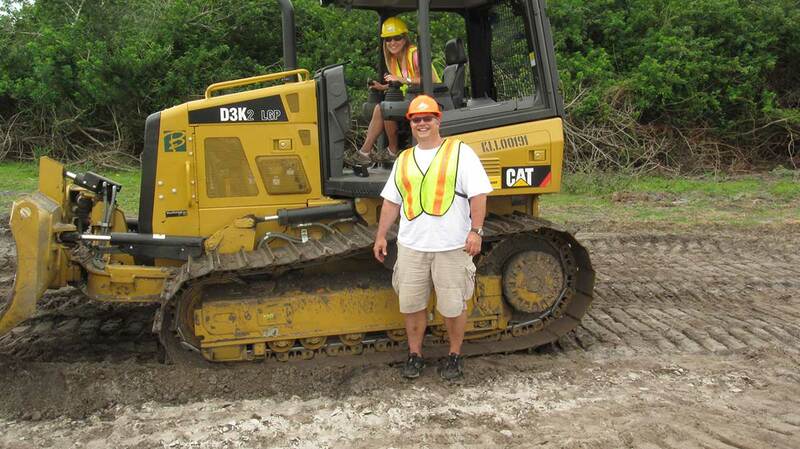 In 2003, he formed a Land Services division specifically to zone, permit, and manage development operations. The permitting process was friendlier toward residential development and the process needed full time focus above that needed for the brokerage operation. 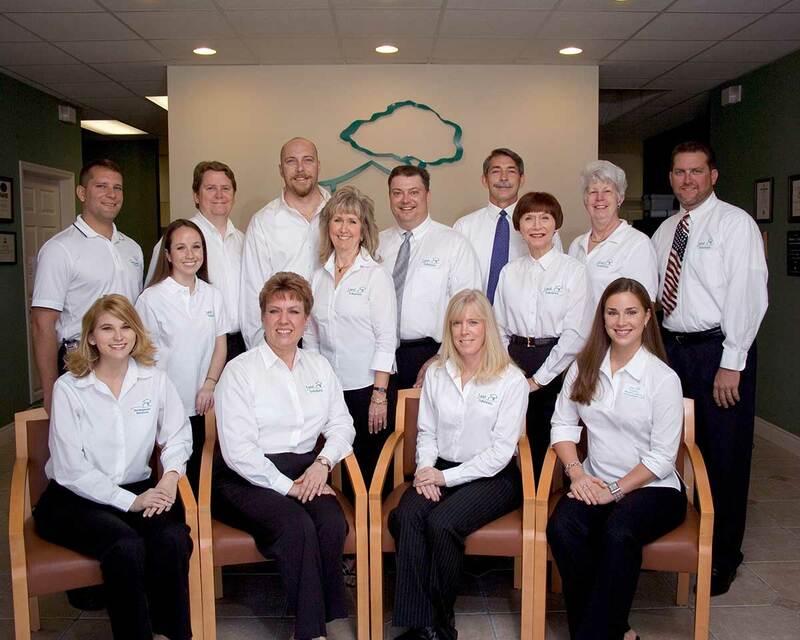 In 2004, the company partnered with various groups of investors and commenced in-house acquisitions; locating, buying, permitting and selling their own projects to residential builders. 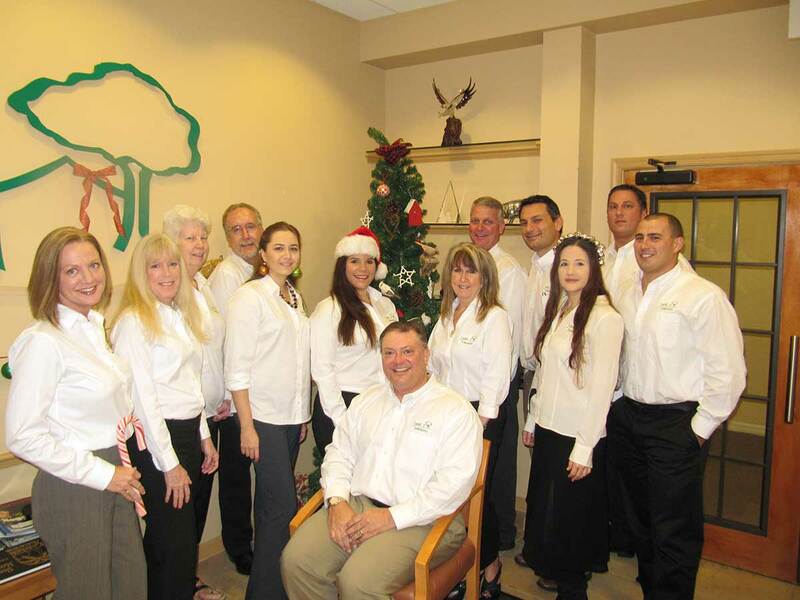 By 2006, the company had grown to 13 employees and had been involved in the creation of dozens of residential projects in Southwest Florida. The market and business continued to rise until the real estate slowdown started in late 2006, presenting Land Solutions with challenges as investor speculation and aggressive lending practices created an oversupply of new home inventory and overpriced land. The permitting process had become more expensive and lengthier due to the anti-growth mentality of local governmental agencies and certain citizen groups. Excessive fees and permitting delays of up to 3 years had driven costs so high that builders and developers found themselves priced out of the market. In 2008-2009, Land Solutions was back to assisting sellers and/or lenders on their work-out projects, but on a different and much larger scale due to the increased number of players and projects in the market. The company continued to see the big picture, assessing each project as if it were their own, protecting assets, entitlements, permits and improvements to ensure that the land retains its highest value. In 2019, LSI Companies was formed to function as the parent company for Land Solutions, Development Solutions, and LSI Commercial. Development Solutions focuses primarily on increasing the value and desirability of properties through obtaining entitlements and permitting, performing asset analysis, development and land management. LSI Commercial centers around the acquisition and disposition of commercial properties and land suitable for commercial development. LSI Companies continues to monitor the market, watching and compiling information on every sold and pending land transaction in the area to provide both sellers and buyers with all the facts needed to successfully sell or purchase property in today’s market.